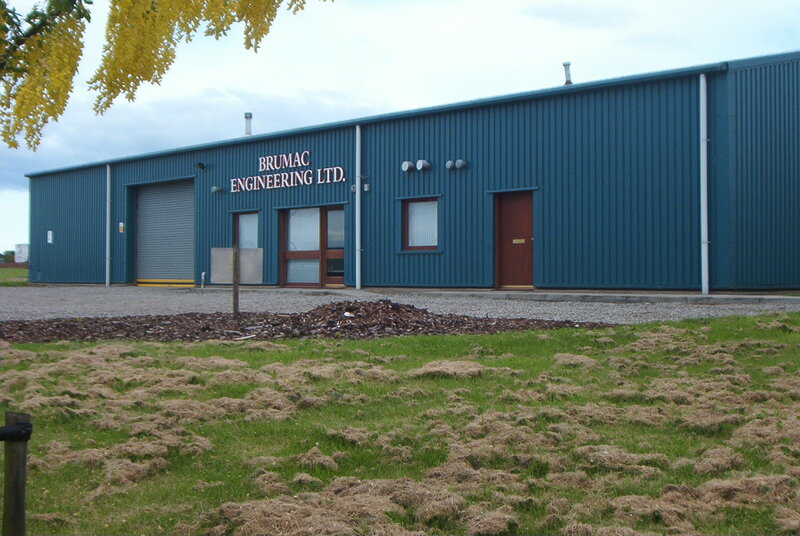 A steel portal truss building accommodating offices on two levels and a maintenance and assembly workshop. Much of the clients’ work and personnel are off site both in the U. K and overseas with this building being a base from which to administer and service their requirements. The portal frame allows for future internal alteration and refinement as the changing circumstances of the business dictate.